According to the Oxygen Radical Absorbance Capacity (ORAC) score, turmeric is the fourth most antioxidant-rich herb out of 159,277. Its extract, the Curcumin, has the ability to prevent and cure several different ailments due to its ability to penetrate cells and thus to fight free radical damage at the deepest levels. Turmeric has unbelievable antimicrobial, astringent, antioxidant, moisturizing and anti-aging properties and in combination with other ingredients it can have long-term effects in reducing face wrinkles. Moreover, it can help people with oily skin by regulating the function of the sebaceous glands. 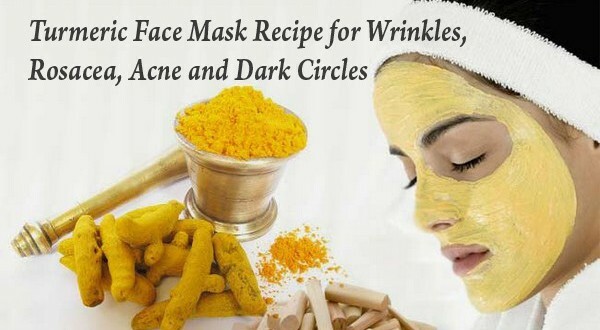 Overall, the turmeric can nourish and rejuvenate the skin and can give it a fair complexion. Just mix the turmeric powder in the yogurt and then add the honey. 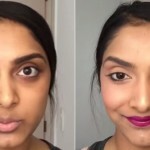 The mixture is then applied to the face and left there from 20 to 30 minutes. After that just rinse the mask off with lukewarm water. For full effect use this mask 3-4 times a week.